Everything on this layout is from the November kit except for the little white photo corner. I also used embossing powder and glitter on the clouds that I got out and layered, and I used foam tape to add dimension to the clouds and the letters. I am so excited - i'm going to see the live tour of So You Think You Can Dance in Baltimore tonight with 3 girlfriends! I went last year, too, and we had great seats on the floor just a few rows back. Our seats aren't as good this time, but i'm sure it will be great. We're going to start off with Mexican food and some margaritas... can't beat that! Happy Monday everyone! What a gorgeous layout and a gorgeous kit! Love it! What a gorgeous layout!!!! Love the papers in that kit!! love this! Those clouds are just too cute! So jealous that you are going to SYTYCD! LOVE that show! Wow what a kit!!! Love the colours, and the clouds were just so cute!! 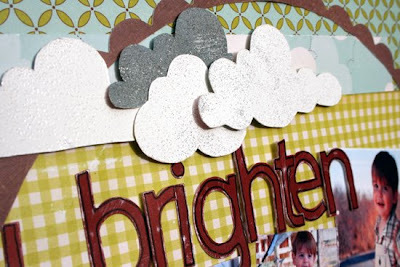 Love the way you use the scallop cirlc die cut... lovely LO! Wow! Beautiful layout! Hope you had a fun night at SYTYCD!! hey, we're the same age! 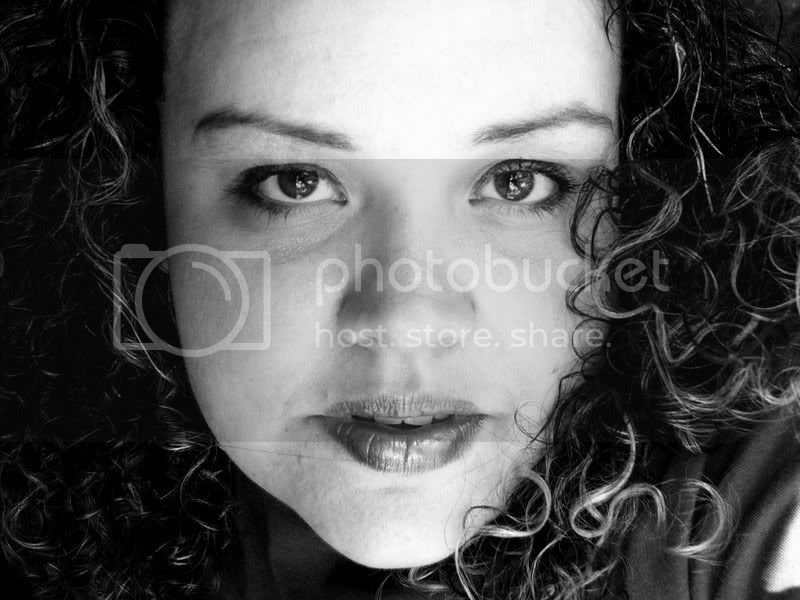 Gorgeous Staci!!!!!!! I know how old you are!!!!!!!!!!!!! LOL!!!! I am a little older URGHH!!! Not much though!!! Ummm...WOW!! BRB..I need to pick my chin up! Dang girl - you sure are talented!! I LOVE your stuff! YOU had to have SO MUCH FUN out with the girls at such a FUN thing!! I can't wait to hear! This is just the cutest layout!! Love those clouds! Yah you rocked it out girl .. and girls night outs are the best .. huh? You did great with the kit! The cloulds are very cute!!! I hope you have a great girls night out,sounds like fun for sure!! LOVED this LO of Noah, I can hardly remember him when he was that young (:- Thank goodness for pictures! gorgeous layout Staci!!! hope you had fun at the concert! I hope you have a blast tonight Staci!!! 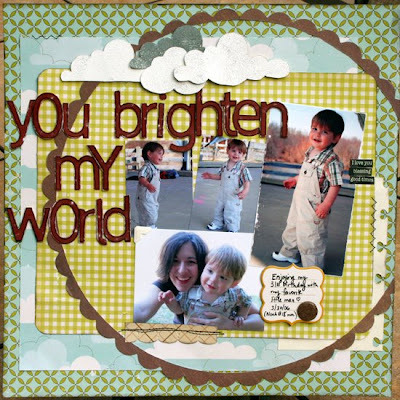 Such a cute layout...Love the colors and such cute pictures of your little little guy! Staci, I just love this layout!! Totally adorable. Noah is such a little man now compared to then ! lol ! You're still much the same - no worries ! lol Fab cloud details on this layout ! Can't wait to hear how your girls'nite out turned out ! Staci, you did an OUTSTANDING Job! Wow so much detail and I love the circle and the pics are so adorable. Oh well, I just love EVERYTHING! You are so very talented! I guessed your age!!!!! Have a wonderful weekend my friend~! glad your alive girlie - was starting to wonder about you! Super cute layout - love the halloween pics below too! What a cute page, Staci! I just love the color combo and love the layered clouds. The title letters look awesome, too. Hope you had a great time with the girls. sounds awesome!